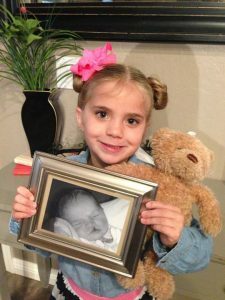 ACPA’s mission is to create a world where people with cleft and craniofacial conditions thrive, and the ACPA Team Approval process plays a major part in ensuring this mission becomes a reality. View the ACPA Approved Team Brochure. Cleft and craniofacial teams from the US and Canada can apply to be recognized as an ACPA Approved Team. This distinction is for teams that demonstrate they meet the Standards for Approval of Cleft Palate and Craniofacial Teams – standards that identify essential characteristics of quality for team composition and functioning. The standards are based off The Parameters for Evaluation and Treatment of Patients with Cleft Lip/Palate or Other Craniofacial Anomalies, which identify recommended practices for the care of patients. The Commission on Approval of Teams grants ACPA Team Approval and does not certify or accredit teams. Learn more about approval versus accreditation. Teams are comprised of experienced and qualified professionals from medical, surgical, dental, and allied health disciplines working in an interdisciplinary and coordinated system. The approval process helps teams ensure that they meet all the needs of their patients. 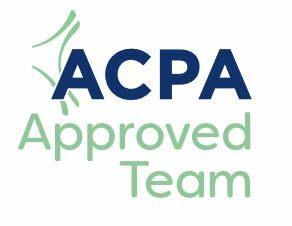 ACPA Approved Teams are listed on the website and are the teams ACPA encourages patients and families to consider first for cleft and craniofacial healthcare needs. Although ACPA Team Approval does not extend beyond teams outside of the U.S. and Canada, the website also lists teams from around the world as a resource for patients and families. Find out about international treatment programs providing cleft care to different regions of the world.